Prime Minister Narendra Modi on March 7 inaugurated via video conferencing a 13.5-km built under Phase-I of the Nagpur Metro. The stretch that opens for public use on March 8 will connect Khapri with Sitabuldi. The Nagpur Metro would ease traffic woes and reduce people's dependence on smaller vehicles, Modi said while inaugurating the stretch. He also said Nagpur was among the fastest developing cities in the world, where there was a vast scope for trade, industrial development and investment. "The population of Nagpur will double by 2050 and the state and the Central governments are working to modernise the traffic system in the city to meet the future needs," he said. Metro projects also boosted employment opportunities, he said, adding during its construction, the Nagpur Metro created 20,000 jobs. Phase-I: Phase-I of the Nagpur Metro that would run 40 kilometre (km) will have two corridors. The north-south corridor will run between Automative Square and Metro City while the east-west corridor will run from Prajapati Nagar to Lokmanya Nagar. Both the corridors will have 20 stations each. Phase-II: In January, the state government while approving the Phase-II of the Nagpur Metro, asked the authority to prepare a detailer project report. Expected to be completed in four years, Phase-II would be developed at an estimated cost of Rs 11,216 crore. The 48.30-km route will cover localities such as MIHAN, Lokmanya Nagar, Hingna, Prajapati Nagar, Transport Nagar, Vasudev Nagar and Dattawadi. When compared to Pune and Mumbai, average rate of property is Rs 3,401 per square foot (psf). A planned Metro connectivity that will ensure smooth commute from the commercial city centre of Sitabuldi to all the four corners of the city would change that. Localities such as Dharampeth, Ganeshpeth and New Indora will see remarkable hike in rates due to the Metro connectivity. 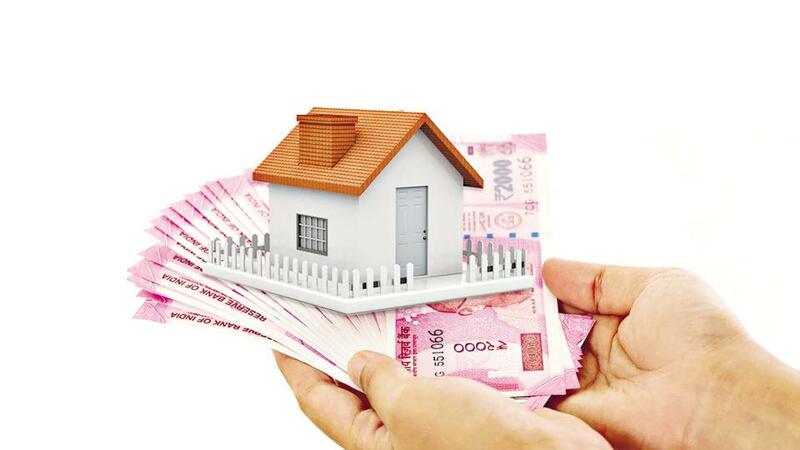 At present, property prices in Dharampeth is Rs 9,547 per sq ft while in Trimurti Nagar, it is Rs 6,014 per sq ft. Other top localities in Nagpur such as Pratap Nagar, Manewada, Besa offers properties in range of Rs 2,000-4,000 per sq ft. Meanwhile, Maharashtra Chief Minister Devendra Fadnavis on Thursday has said the tender for developing Nagpur’s Dr Babasaheb Ambedkar Airport into an international aerodrome has been approved. Infra major GMR will execute the project.